Today we enjoyed dressing up as some of our favourite characters from our favourite books. Even the teachers joined in! Well done this half term to all 230 children who achieved 100% attendance. That's a 50% increase from Autumn Term. WOW!! 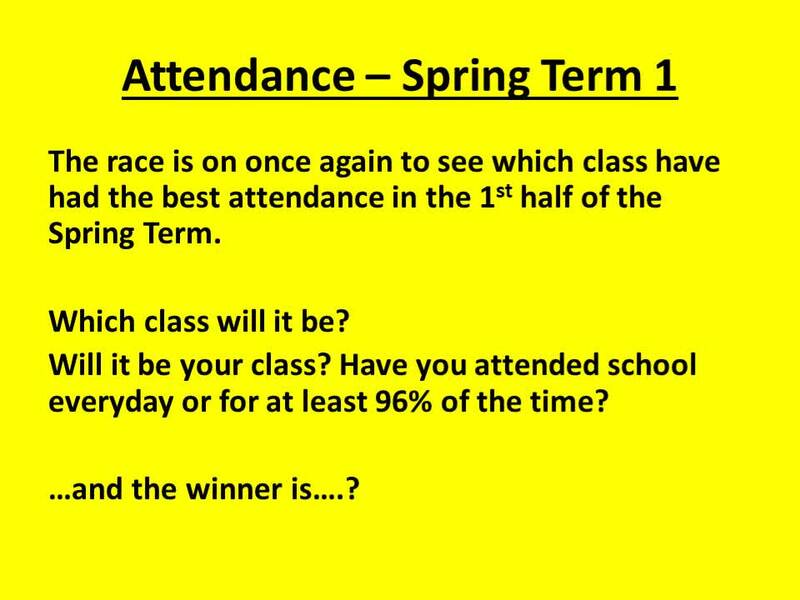 Let's see if we can get even more 100% attenders next half term! 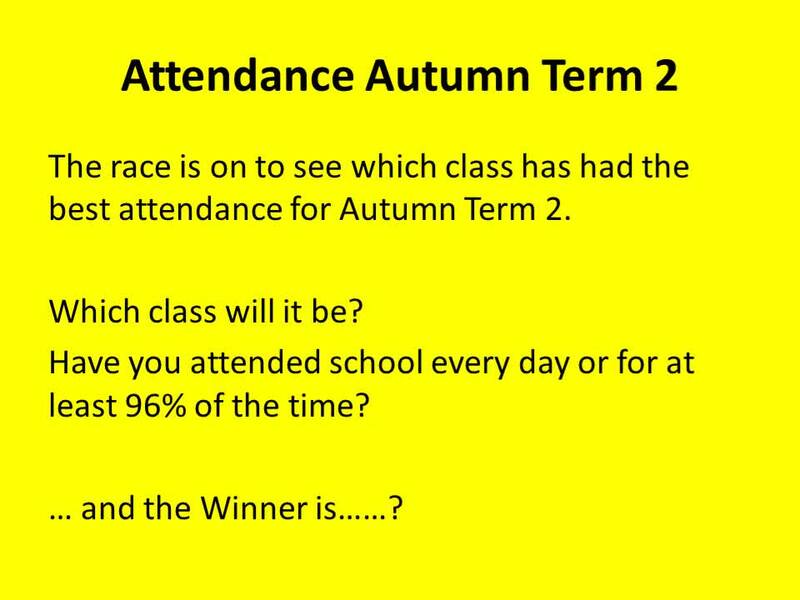 A huge congratulations to all 114 children who achieved 100% attendance in the Autumn Term. Each child received a certificate and were congratulated during an assembly. For best attendance in Autumn Term 2, 6 Smitten decided to have a pyjama day as their reward. Childline Number: 0800 1111. www.childline.org.uk. Get help and advice if you are worried or scared. Teachers are here to listen. Have fun with the Infinite Learning Lab!